Dedicated volunteers redistribute surplus food to community groups and charities working with vulnerable people. 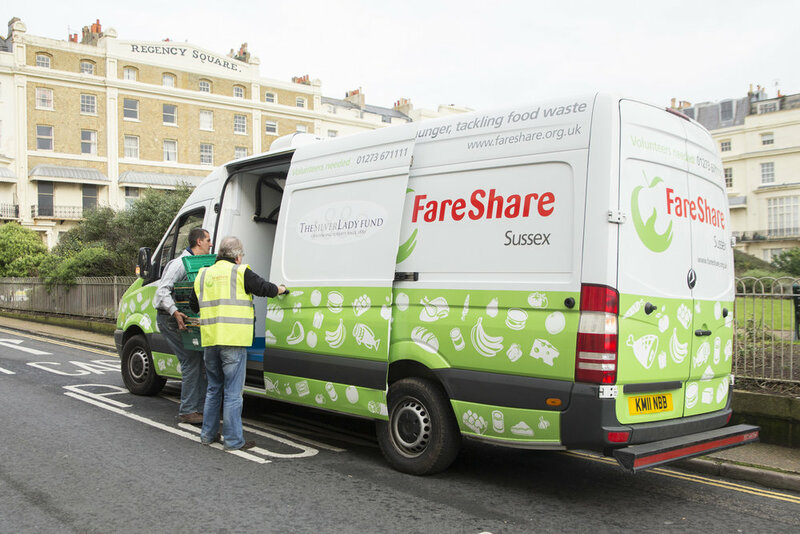 Those benefiting from FareShare's work include isolated older people, children in deprived areas, asylum seekers and victims of domestic abuse. Our grant of £5,000 will enable FareShare to redistribute enough food for 25,000 meals, preventing over 10 tonnes of food being wasted.